Sepp Blatter won re-election for an unprecedented fifth term as FIFA president on Friday after challenger Prince Ali Bin Al Hussein of Jordan conceded following the first round of voting. At FIFA's 65th congress in Zurich, 209 member nations cast their votes and the 79-year-old Blatter garnered 133 votes to Prince Ali's 73 but fell seven votes shy of earning a two-third majority, forcing a second vote that would have required only a simple majority. But at that point, Prince Ali addressed the voting members and withdrew from the race. "I just wanted to thank all of you. It's been a wonderful journey in terms of knowing you, working with you, seeing the challenges you have. And I want to thank in particular all of those of you who were brave enough to support me," Ali said. "But having said that, I'll be withdrawing from the race. So thank you all very much and I wish you the best of luck for the future." Prince Ali's promise of a clean break from FIFA's tarnished recent history was rejected despite the worst scandal in the organisation's 111-year history. On Wednesday, U.S. authorities indicted 14 people on bribery, racketeering, fraud and money-laundering charges going back to the 1990s and arrested seven officials -- including two serving FIFA vice presidents. But the controversy was not enough to unseat Blatter, who celebrated in front of cheering voters. "I am now the president of everybody. I am president of FIFA. I thank you, I thank that you have accepted me," Blatter said in a rambling acceptance speech. "We will bring this boat back; we will bring it back to shore. We have some organisational problems. We need women in this committee, we have to do more. "I like you, I like my job. I am not perfect. Nobody is perfect, but we will do a good job together I am sure. So I thank you so much, I thank you for the trust and confidence. Trust and confidence, together we go. Let's go FIFA!" Sepp Blatter, top, won re-election over his challenger Prince Ali Bin Al Hussein of Jordan, left. In addition to the U.S. probe, Switzerland opened its own investigation into the awarding of the 2018 World Cup to Russia and the 2022 event to Qatar -- two countries embroiled in human rights controversies, among other issues, but Blatter said he was not interested in revisiting the bidding process. He also said he would retain a 32-team World Cup and resist expanding what is FIFA's cash cow. "I will not touch the World Cup, it is too important," he said. 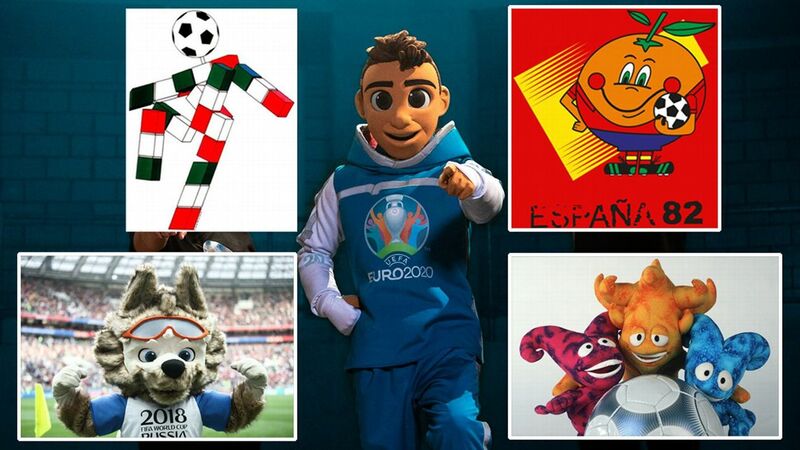 "I take responsibility to bring back FIFA; with you we will do it, I am convinced. 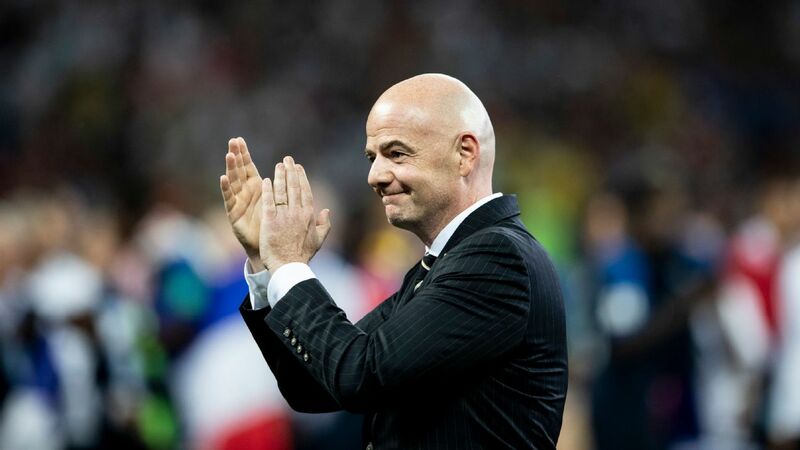 "I am a faithful man, now God, Allah or whoever we believe in, they will help us to bring back FIFA. I promise you at the end of my term I will give FIFA to my successor in a very strong position." The criminal investigations cast a shadow on Blatter's 17-year reign as president of FIFA, but it was not enough to stop him being elected for another four-year term. "We don't need revolutions, but we always need evolution," Blatter said during his pre-election speech. "Yesterday, the day before and today, I am being held accountable for the current storm. OK, so be it. I will shoulder that responsibility. Just as I said, I will take it upon myself. I will accept it and I want to fix FIFA together with you. 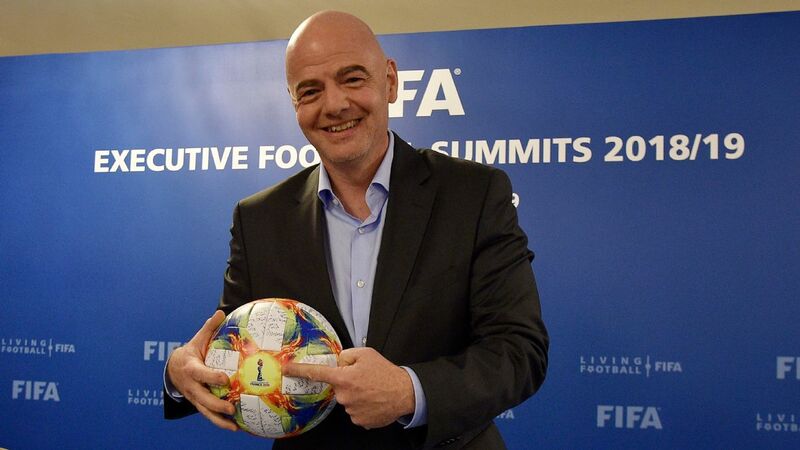 "I want to hand over a FIFA that will have emerged from the storm. 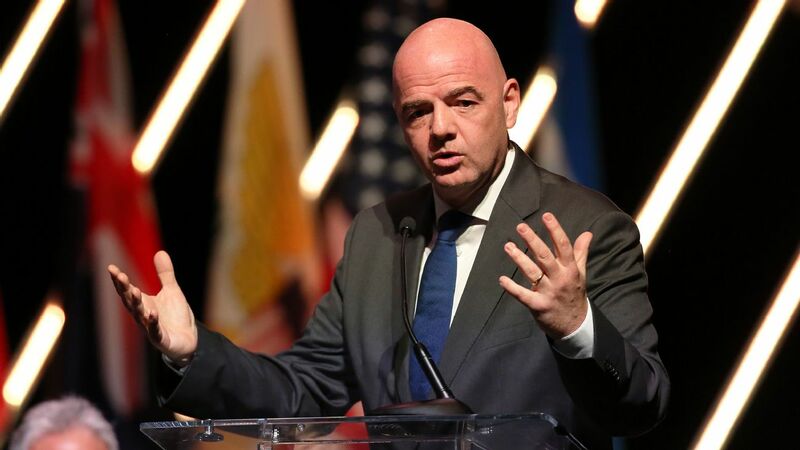 A FIFA that will have enough safeguards which will not need the political interventions. I promise you this," Blatter said. Earlier on Friday, Blatter spoke at the FIFA Congress and said the crisis stemmed from the 2010 decision to award Russia and Qatar the next two World Cup tournaments. The United States was one of the losing bidders for the 2022 World Cup. "I am not going to use the word coincidence but I do have a small question mark," Blatter said about the timing of Wednesday's raid. He added: "If two other countries had emerged from the envelope, I think we would not have these problems today. But we can't go back in time. We are not prophets. We can't say what would have happened." FIFA president Sepp Blatter celebrates with secretary general Jerome Valcke after the election on Friday. Amid the dramatic build-up to the election, UEFA president Michel Platini appealed to Blatter on Thursday to immediately step down -- calls the president rejected. "I am willing to accept the president of FIFA is responsible for everything but I would at least like to share that responsibility with everyone," Blatter said in a presidential address on Friday morning. "We cannot constantly supervise everyone in football ... you cannot ask everyone to behave ethically." Blatter also cautioned that "it will take some time" to rebuild FIFA's reputation. 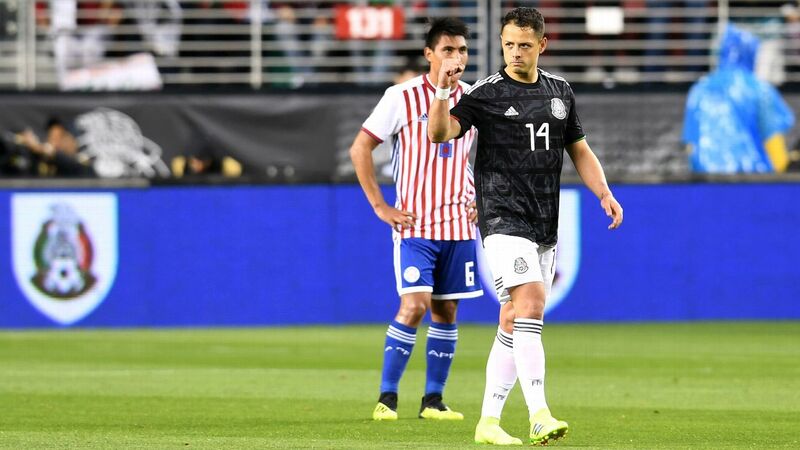 "The events of Wednesday have unleashed a storm and [it] was even questioned whether this congress would be organised or change the agenda," Blatter said. "Today I am appealing to unity and team spirit so we can move forward together. That may not always be easy but it is for this reason that we are here together today." Blatter more easily won his previous election in 2011 when he was the only candidate and garnered 186 of the 203 valid votes cast. 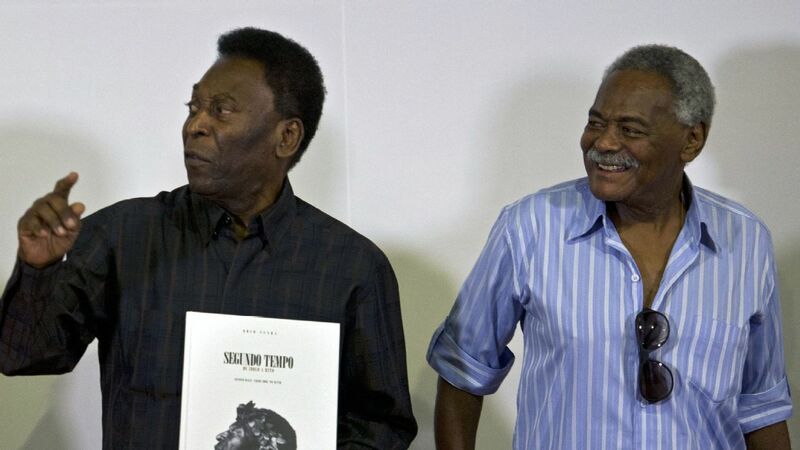 Ali's efforts to push Blatter to a second round was a small victory. The prince gave a stirring speech before the voting began, speaking of intimidation at FIFA and saying the body must create "a culture that empowers transparency, inclusivity and accountability." "I give you my word I will honour the game," he declared.